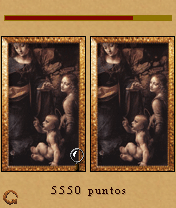 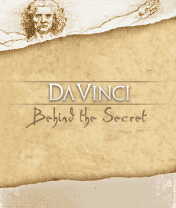 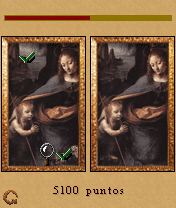 Discover the hidden secrets within Da Vinci's paintings. 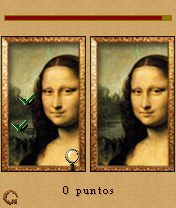 Travel around the world to solve the mysteries, comparing the actual paintings from the fake paintings. 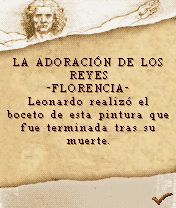 The more clues you find, the closer from the solution of the mystery left by Da Vinci you will be. 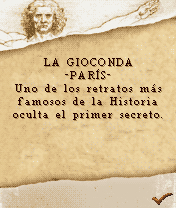 Enjoy this videogames based on the prestigious documentary Da Vinci code Decoded that will translate you to an age full of masterworks and mysteries.